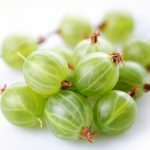 Amla is a plant that grows fruits remarkably resembling gooseberry. 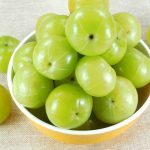 For this reason Emblica officinalis is commonly called an Indian gooseberry. It is obviously valued in the cuisine because of its nourishing and healthy properties (Indian inhabitants love amla jam), however we will focus on the plant’s conditioning properties. 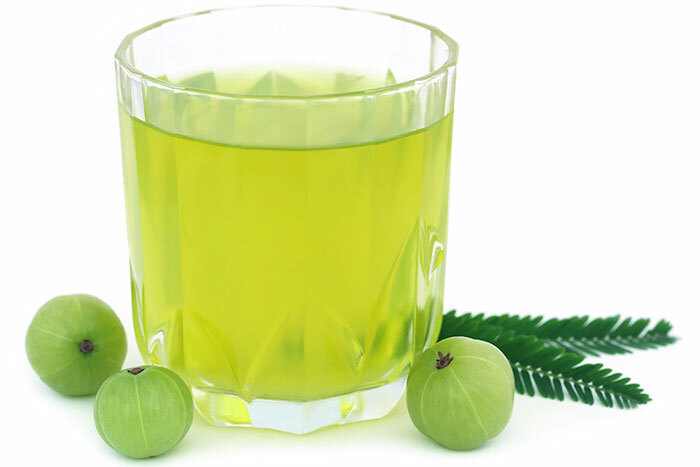 Indian women cannot imagine their hair care without use of amla oil. It is one of main and most important substances valued in Ayurveda – Indian philosophy and medicine. Hair oils with amla extract are full value hair treatments with complex and highly regenerative impact on hair surface as well as hair bulbs and scalp. It is a weapon to fight for the sake of beautiful hair. 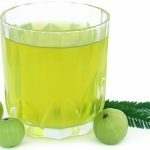 What does amla oil consists of? 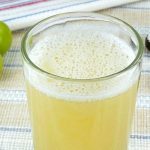 vitamin C – is very strong antioxidant responsible for elimination of free radicals. On top of that, it takes care of right hair growth and prevents hair loss. flavonoids – have ability to neutralise free radicals responsible for damage to skin and hair cells. They regenerate and smoother hair. tannin cover hair with protective layer, which has anti-inflammatory influence on scalp, strengthen skin and hair while removing impurities. They reduce sebum secretion, so to prevent oily hair. What is the impact of amla oil on hair? amla prevents premature grey hair. With use of amla oil for hair is performed home made treatment, called hair oil treatment. Apply oil on dry hair and best leave it overnight or at least for two hours. When performing hair oil treatment you have to take into account especially the scalp – on its state of health depends health of the hair. After finished treatment wash hair with delicate shampoo. Hair oil treatment can also be performed on wet hair, before hair wash. Then time essential for leaving amla oil on hair is up to an hour.